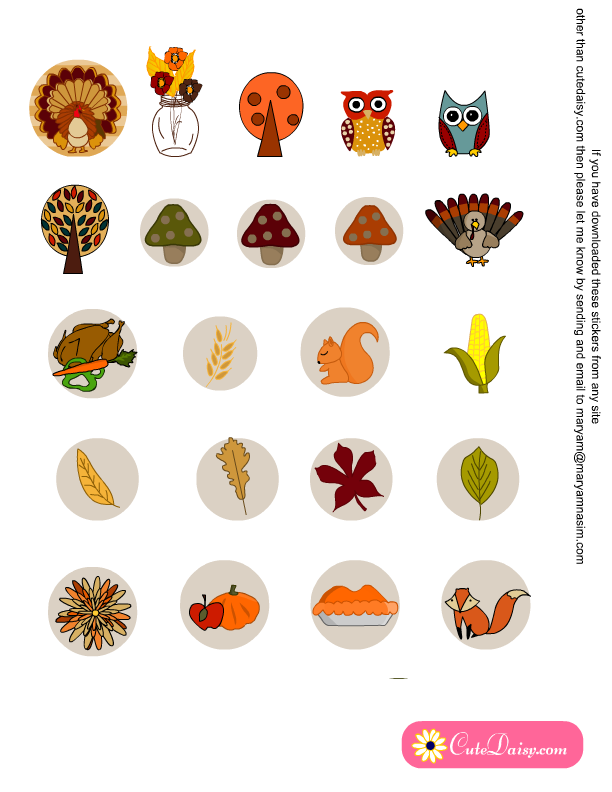 Today I created many cute Free Printable Thanksgiving Decorative Stickers that you can use to decorate your planners, scrapbooks, journals and many more craft related projects. 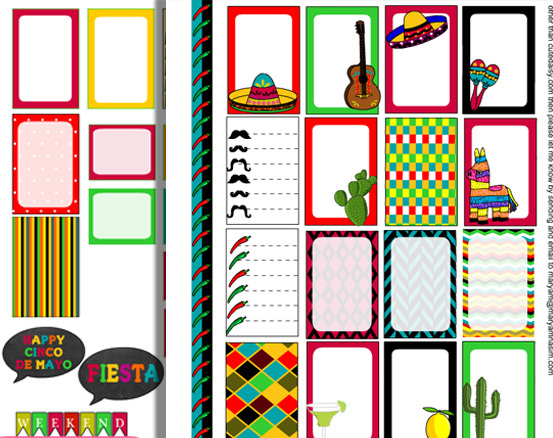 I have also created some Thanksgiving Washi Tapes and Thanksgiving Planner Sampler stickers. 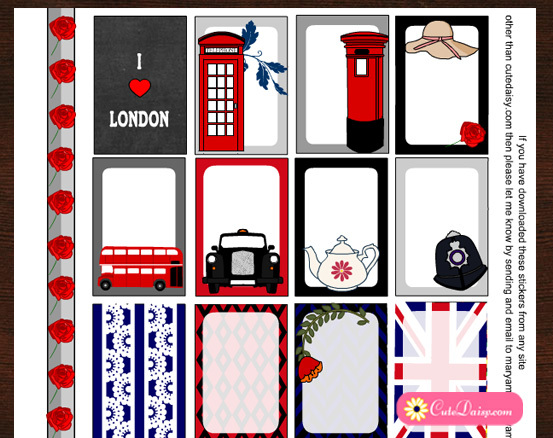 These stickers can also be used in your Fall or Autumn related projects. 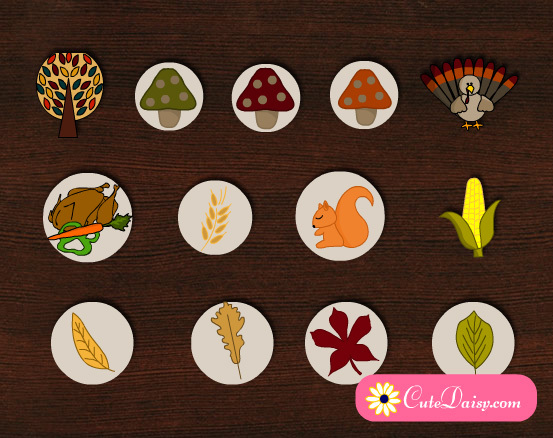 I have made some beautiful fall leaves and squirrels and foxes as well as Thanksgiving related objects such as Turkey, cooked turkey, corn and wheat grains. You can use these stickers in any Planner, whether it is a Happy Planner or an Erin Condren one. These will look equally beautiful whether the planner is big or small. 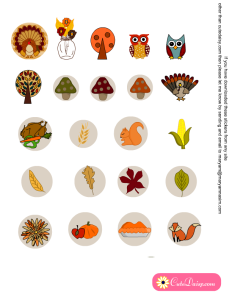 I have made cute thanksgiving stickers of pumpkins, apples, pies, mushroom, mason jars, foxes and owls. 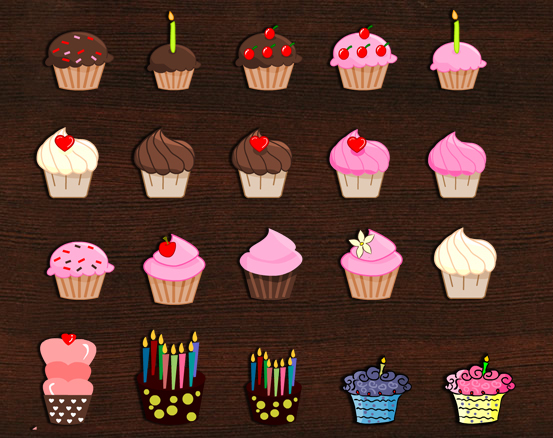 Click here to download the PDF file of these stickers. Thank you so much! I didn’t have any designs for these next two weeks! It’s so cute!!! I love it! Thank you so much!!! !